Order Extra Journals for Siblings! 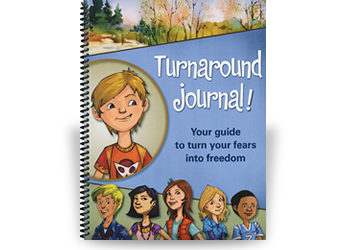 The Turnaround Journal is a 74-page workbook used in conjunction with the Turnaround program. 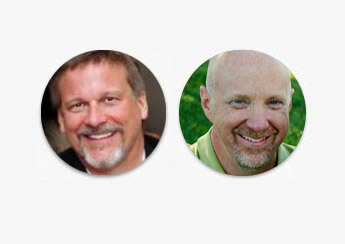 It is filled with fun and educational activities to reinforce what the child is learning as they listen to the program. Siblings are always curious about what their anxious brother or sister is listening to. 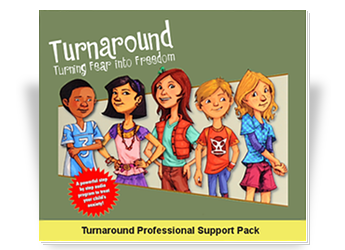 The great thing about Turnaround is that it can be used to prevent anxiety as well. 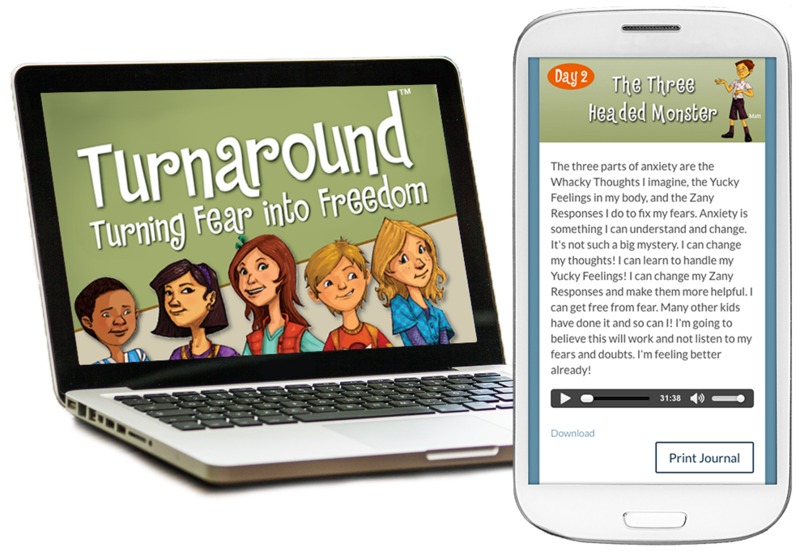 Schools use Turnaround to provide students with a good general education of what anxiety is and how to stop it from becoming a bigger problem. Encourage siblings to learn too by providing them with their own workbook. Need extra journals for siblings?